Post Office unites its financial services under one brand to take on major UK banks. 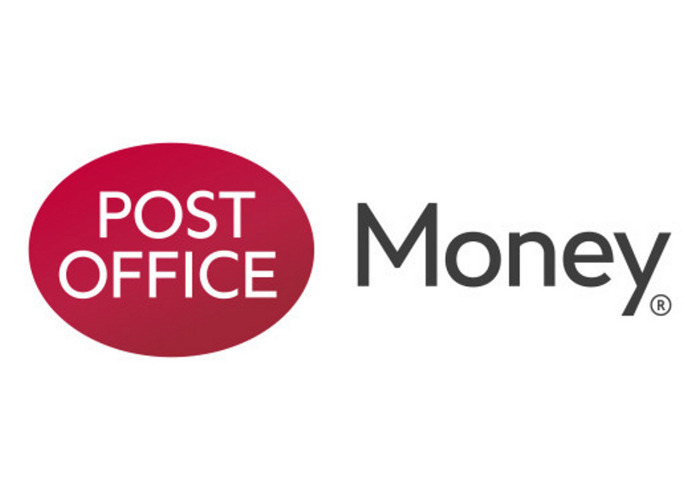 The Post Office has brought together all its financial services under a new brand – Post Office Money – in order to highlight its position as a leading ‘challenger bank’. It has been offering a range of mortgages, current accounts, credit cards, savings accounts, insurances and foreign currency services for a while now, but it's not the first port of call for many. It's hoped the rebranding will change that. New products will also be launched in the coming months to give the Post Office Money name an extra push. The overhaul is part of a plan for Post Office Money to become one of the UK’s leading financial services providers by 2020 and take on the dominance of the UK’s big four high street banks. The big four high street banks – Barclays, HSBC, Lloyds Banking Group and Royal Bank of Scotland Group – account for 77% of current accounts in the UK. The dominance of this group has sparked a full-scale competition investigation by the Competition and Markets Authority, the findings of which are due to come out next year. Post Office Money is just one of the many ‘challengers’ attempting to tackle the power of the major banks and offer people a better deal. As well as a range of competitive products the brand will appeal to many because of its huge network of branches. There are over 11,500 Post Office branches in the UK, more than all the high street banks have combined. Many branches will soon extend opening times and 2,500 will open on a Sunday. All this makes Post Office Money one of the most accessible financial services providers in the UK. The reach of the Post Office is so great that many big banks use the network to allow customers to perform certain services like paying in deposits and withdrawing cash. Santander is the latest bank to take advantage of the network. You can see a full list on the Post Office website. Meanwhile, major banks have been shrinking their branch networks over the last few years. But Post Office research shows that access is a big factor when choosing a financial provider with 30% looking for convenient branch locations or a high street presence. And while 28% say online access is a must, 16% say they want to speak to someone at least once a month and 19% would prefer to speak to someone when making significant financial decisions like taking out a mortgage. Post Office Money wants to be the first port of call for people making financial decisions, but there are other challenger banks you should also consider. If you’re interested in something a bit different names like Tesco Bank, M&S Bank, Sainsbury’s Bank, Metro Bank, Virgin Money, Aldermore, the Co-operative Bank and TSB are worth a look.